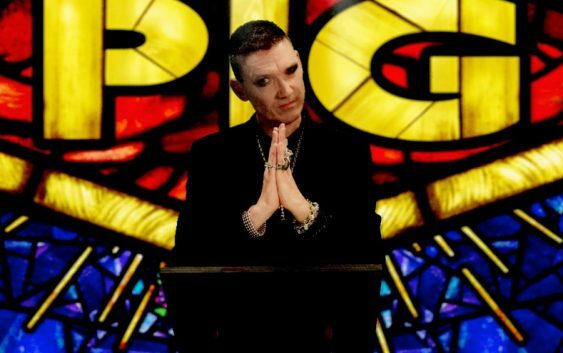 After the great remix album Swine & Punishment and an EP entitled Prey & Obey, PIG delivered the new album Risen on 08 June 2018. 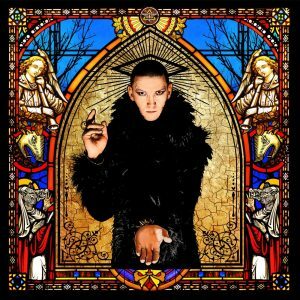 The album brings collaborations with Tim Skold (Marilyn Manson, KMFDM, Motionless In White), Ben Christo (The Sisters Of Mercy, Diamond Black), Z.Marr (Combichrist), En Esch (KMFDM), Oumi Kapila (Filter) and Cubanate. 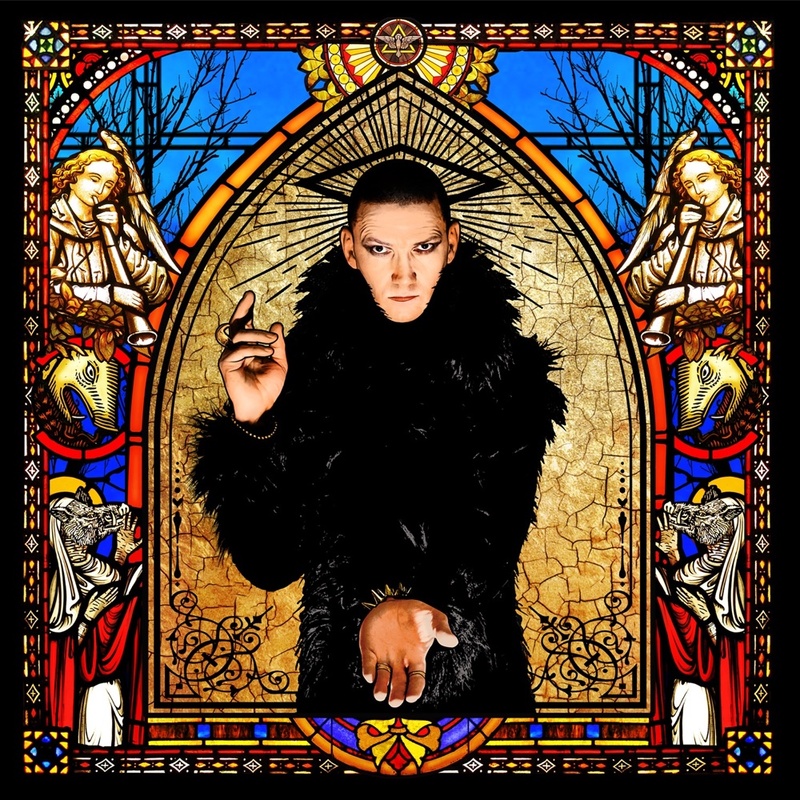 It’s released on CD and digital format on Metropolis Records and also as the ultra deluxe vinyl edition on Armalyte Industries. Each copy comes with a prayer card that doubles as a download card, each signed by Mr Raymond Watts. The first run edition of Risen vinyl is available as a limited edition of 300. Enjoy the video for “The Chosen Few”!